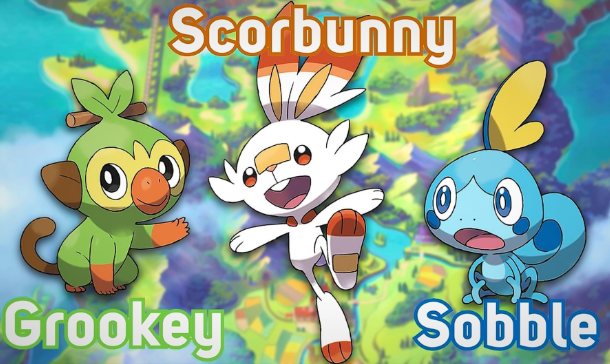 Pokemon Sword & Shield are the first Mainstream Pokemon Games apart of the Franchise's 8th Generation. Both games are exclusive to the Nintendo Switch Gaming Console, and they will be released worldwide in Late 2019. Pokemon Sword & Shield will be just the second set of Pokemon Games ever to be released on the Nintendo Switch, being the successors of Pokemon Let's Go Pikachu & Let's Go Eevee that were released almost one year beforehand. 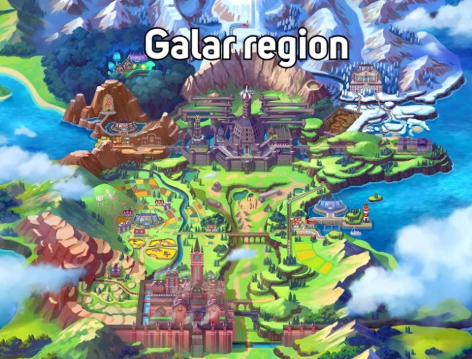 Pokemon Sword & Shield each take place in the newest country of the Pokemon Universe known as The Galar Region. This area is based heavily upon the real world location of Great Britain, as seen in the structure of buildings found throughout the game and the overall look of the region as a whole. 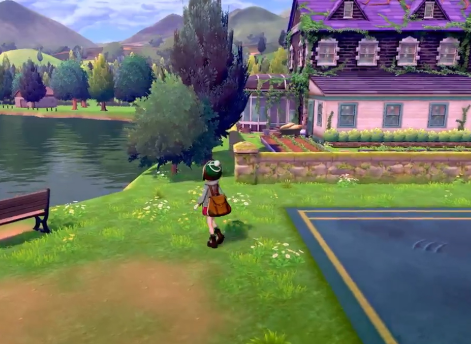 The Galar Region is said to have very industrial cities, but there are also a number of mountainsides that players will travel through via a train system. The region is extremely vertical in appearance, and players will slowly have to work their way heading north from the southern tip in order eventually challenge the Pokemon League. Since Pokemon Sword & Shield usher in the beginning of the 8th Generation of Pokemon, brand new Pokemon will be found throughout The Galar Region. From Starter Pokemon to Legendary Pokemon, players will have the chance to capture and raise never before seen Pokemon! Plus, in addition to this, many previously released Pokemon will also be found within the Galar Region. This will allow players not only to obtain brand new Pokemon, but also travel with some of their beloved Pokemon from previous Generations! 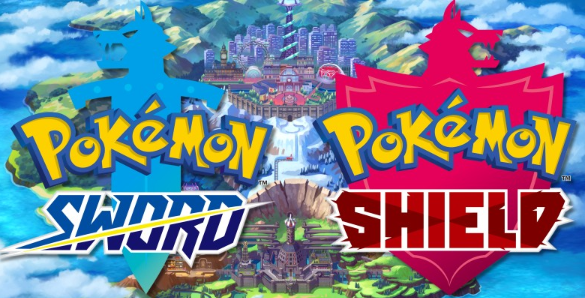 Like any new Mainstream Pokemon Games, Pokemon Sword & Shield will keep a number of aspects from previous games while yet still introducing a number of new concepts as well. Players will continue to capture Pokemon during their journey in order to defeat the number of Pokemon Gyms found scattered across The Galar Region, in hopes of ultimately challenging the Pokemon League and becoming the next Champion. All while doing this, trainers will also have to defeat the next Antagonist Group causing trouble within the region. 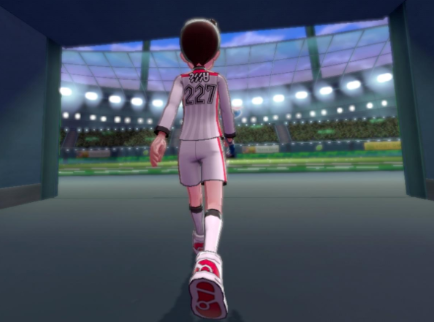 However, one new concept found within Pokemon Sword & Shield is that of Gym Masters replacing of Gym Leaders! Getting ready for your next adventure, Pokemon Fans!